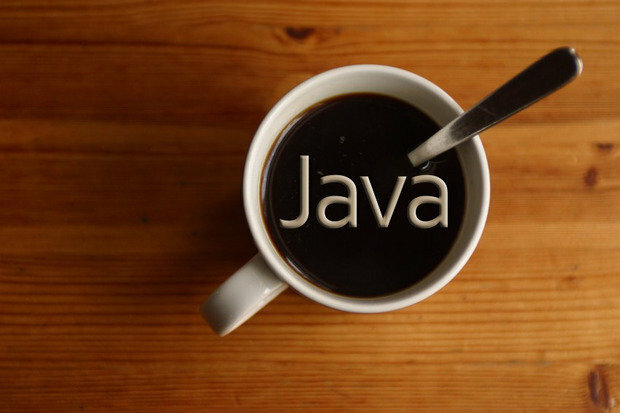 Java is widely used by most of the programmers to build the web, desktop, and mobile applications. But developers always look for the best IDEs, frameworks, and tools to compose code in effective and quick manner. Also, programmers can able to write code effectively with the help of an array of Java IDEs. Though we have more and more tools Netbeans and Eclipse are most familiar IDEs of Java. Java Training in Chennai is the best place to start your career in Java field. Java 8 Support: Java 8 has come up with the various new features and functionalities which include new date/time API, lambda expressions, and integrated Java script engine. So many programmers choose Java 8 to compose application to utilize the new features. Netbeans IDE fully supports Java 8 version. Eclipse includes the new Java 8 enhancements via Eclipse Compiler for Java (ECJ). Programmers should follow the steps to use the advantage of the new features provided by Java 8 version. Number of Plug-ins: Eclipse dominates Netbeans in plugins category. Most of the developers prefer Eclipse tool to include functionalities to the application easily by using the plugins provided by it. Though a number of plugins available the developers have to use different third party plugins for Eclipse. Whereas Netbeans enable the programmers to use set of quality and stable plugins. Next PostUpdate .Net Summer Hackfest: Session 3 ongoing!